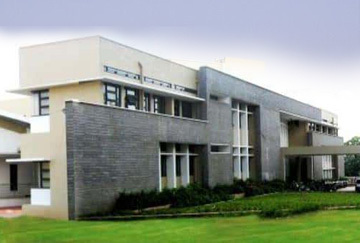 The history of JNN College of Engineering is marked by events that have made it synonymous with quality education. 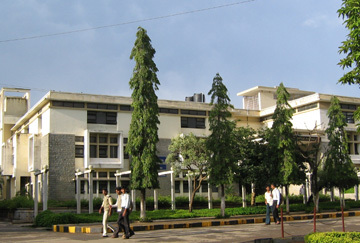 Established in 1980 by NES, the College is affiliated to Visvesvaraya Technological University, Belagavi and is recognized by the All India Council for Technical Education (AICTE) and Government of Karnataka, being re-accredited by National Board of Accreditation (NBA) and accredited by Institution of Engineers (India). 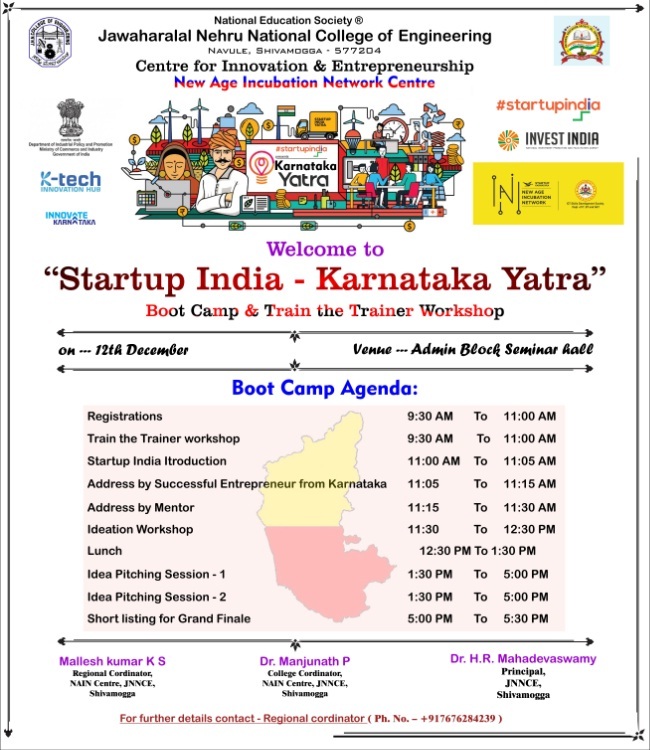 Set in a lush green environment of over fifty acres the college has every infrastructural facility that more than adequately, meets the requirements of around 3800 students and 400 staff members..
JNNCE is organizing Three day “Karnataka Tech Entrepreneurship Summit 2019 (KTES 2019)” on 14th, 15th, 16th Feb 2019. JNNCE Alumni Meet at Bengaluru and Inauguration of JNNCEAA Bengaluru Branch on 03rd Feb, 2019, Sunday.. 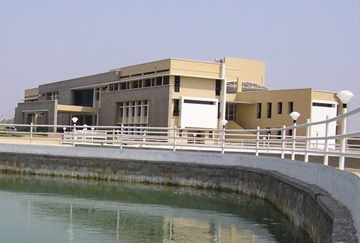 The college also offers 9 PG courses, namely, MCA, MBA and M.Tech., in CSE, NIE, DE, Digital Electronics and Communication Systems, Power Electronics, Computer Integrated Manufacturing and Transportation Engineering and Management. JNNCE is also a University recognized research centre in CE, ME, CSE, EEE, ECE , MBA, Physics and Chemistry leading to the award of M.Sc. (Engg.) and Ph.D. So for 21 candidates have been awarded Ph.D. from our research centres. Highly dedicated non-profit motive management. Rich pool of Highly Qualified & Competent Faculty with 45+ Ph.D's, with an Average Experience of more than 15 years. Excellent infrastructure, Well-Stocked library & state-of-art laboratories & computer centers, 66Mbps internet connectivity. 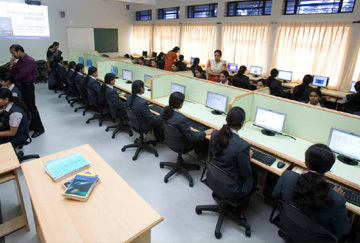 Spacious classrooms, seperate block for each courses of Engg. & PG Programs, Transportation & Excellent sports facilities.